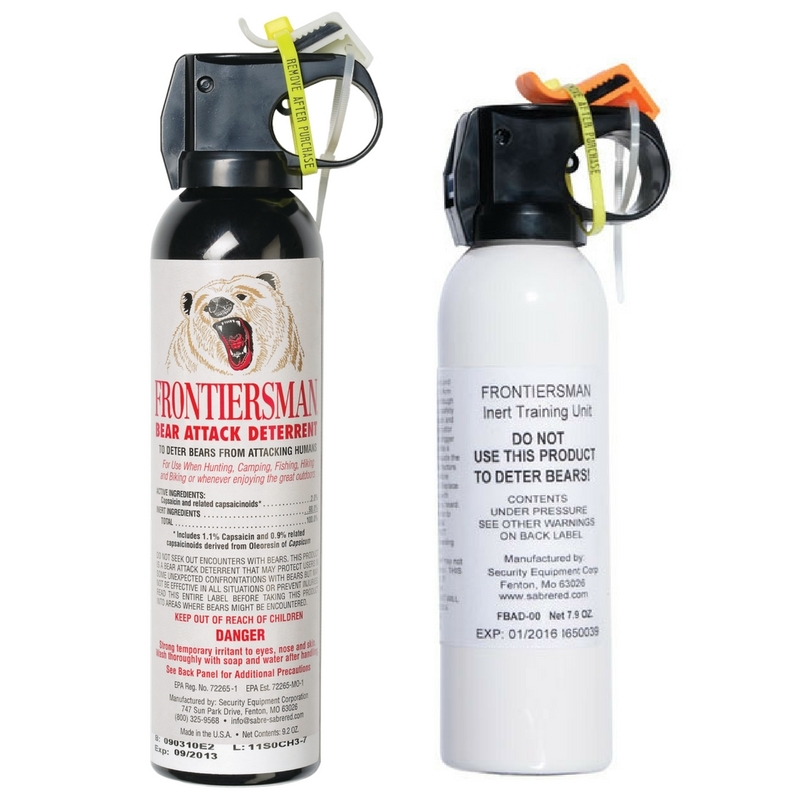 Frontiersman Bear Spray has been around for a while, and they even have options that are specifically made for Canada... but one new version that caught my eye was the Frontiersman New User Bear Spray Kit With Practice Spray. This kit, while a little more expensive than just a single container, offers you a second canister filled with water to practice with. While the real deal is made from 1% capsaicin, you don't want to be nervous using it for the first time. This will give you a chance to learn how to use the firing mechanism and give you confidence in case you are in an emergency situation. Stay connected with Sabre by following them on Facebook and Twitter. Check Out The Handmade Bucksaws From Bear Essentials Outdoors Co.